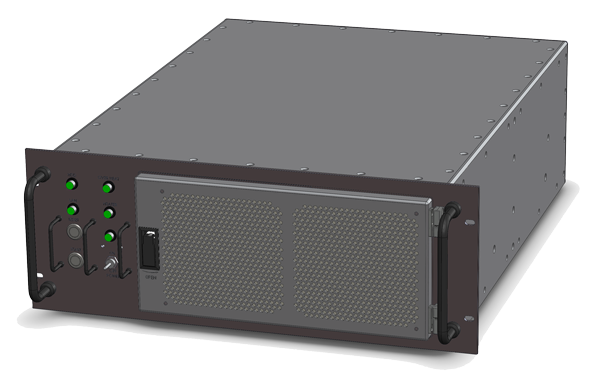 Five9NS offers an array of rack-mount, tower and desktop servers to meet a wide variety of customer needs - from high density data center configurations to specialized OEM implementations. Our engineering design team can work with you to create the system that meets even your most demanding requirements in terms of configuration, reliability and performance. The following platforms displayed are examples of preexisting solutions. If none of the platforms displayed match your specific needs, we will fully customize a server or appliance that will! Contact Us to discuss which platform is right for you. Perfect for high-density computing needs, these platforms can be easily customized to fit your specifications. Click the links below to view detailed platform descriptions. These are smaller servers that can be easily integrated into kiosks or space-restricted areas. Click through the following platforms to view a more detailed description. These servers have a flexible design that allows for expandability and easy integration into OEM or embedded environments. to fit your specifications. Click through the following platforms to see if any match your specific needs. If none of our standard platforms match your needs, we can custom-design a platform from the motherboard up. We work directly with you to create the perfect system for your needs. We have significant engineering capabilities and can do custom system design, software engineering services, manufacturing, and integration, as well as full field support for all unique systems and appliances. See Our Approach page to learn more about the process we go through with clients customizing servers. We custom-design hardware appliances based on customer specifications. See our Appliances page to learn more.